March 7th & 21st, 1pm: The Knit-Wits are meeting! Read more about them and joining! March 12th, 6pm: Card Creators! Make sure to sign up! 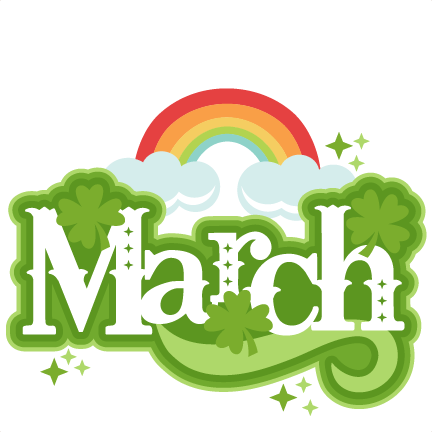 Read more about March Events! Summer has flown the coop! 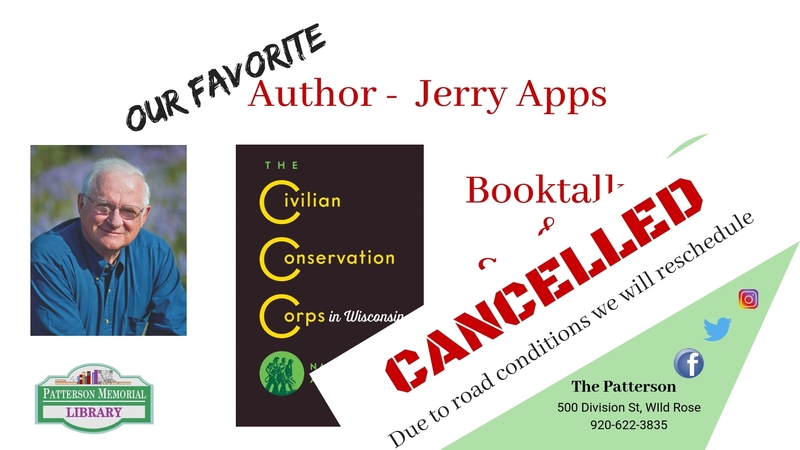 Reminding me that I just finished Michael Perry's Coop, a fun look at Western Wisconsin living (where I grew up). We also just read The House with a clock in it's walls, the movie is coming out soon, starring Jack Black. But, as usual, I digress! Today is the first day of school, and for the first time in my 6 years here we will not be able to host the After School Program. We just don't have the resources, either in personnel or fiscally, to find a person to run the program. Read more about Autumn Already!! !